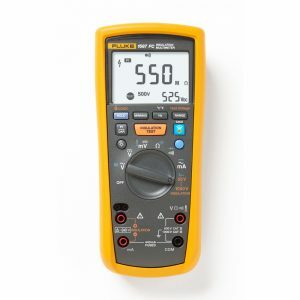 The Fluke 113 DMM gives users the means to quickly and easily do basic meter set and reconnect testing. 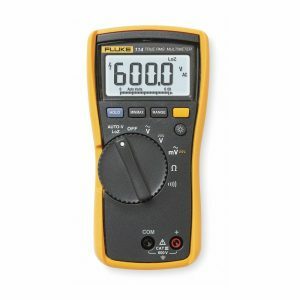 This meter is simple-to-use and has the features needed to repair most electrical problems. 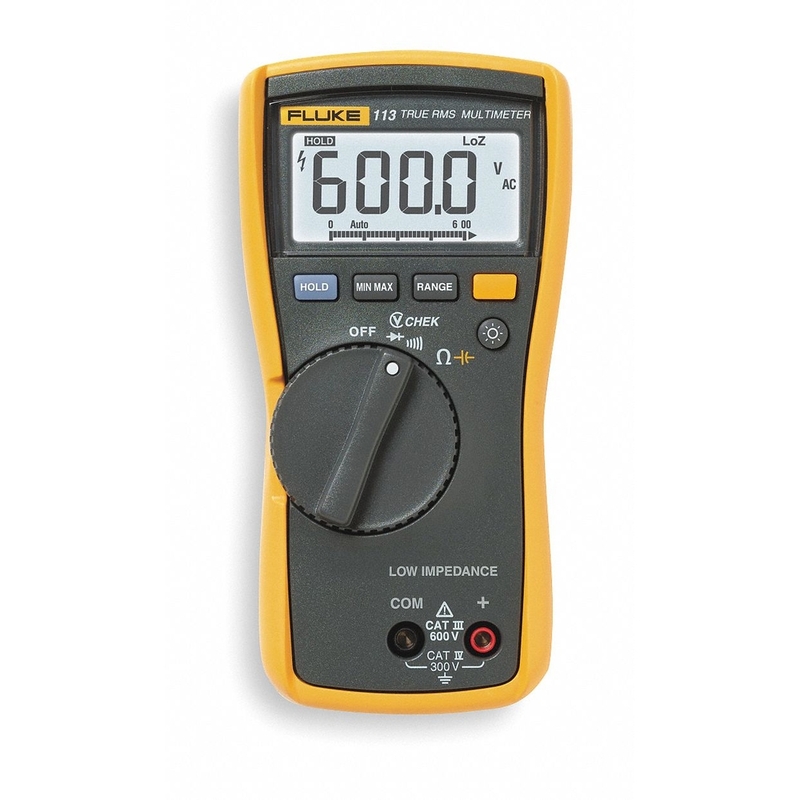 The Fluke 113 has significant improvements over other digital multimeters available on the market, including Fluke model 7-600. Using the Fluke VCHEK™ LoZ low impedance measurement function, users can simultaneously test for voltage or continuity. The Min/Max function lets you record signal fluctuations. 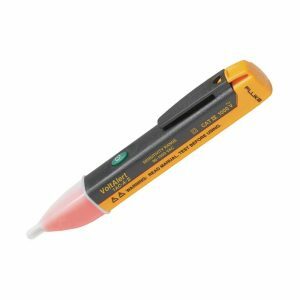 The Fluke 113 can perform diode tests, and also provides both auto and manual ranging capabilities. 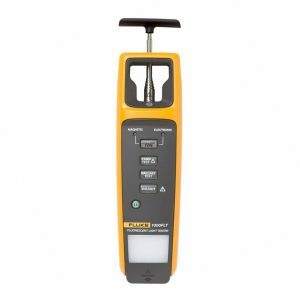 With features such as conformance to the latest safety standards, backlight, and a much larger display that’s easier to view, this meter is a must have for every toolbox.